With the Dallas Cowboys on top of the NFL standings their secondary market ticket prices are moving up the league ranks as well. 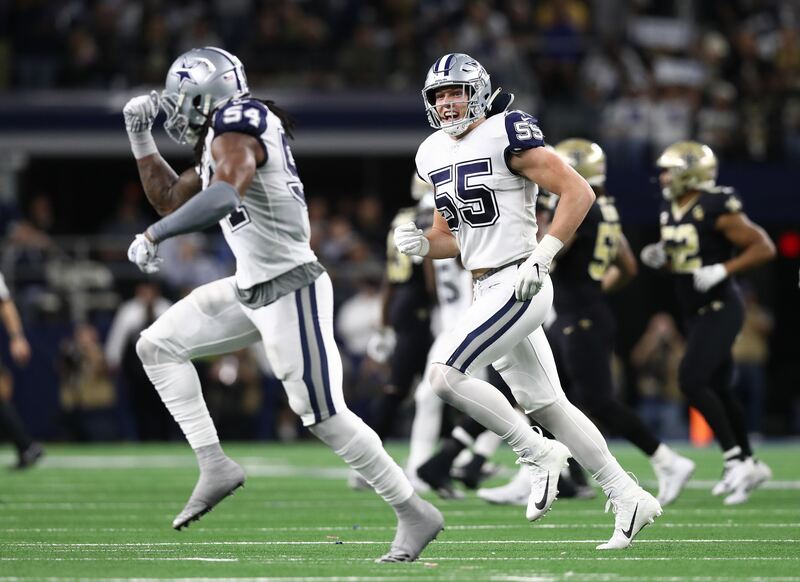 Cowboys tickets are the third-most expensive in the league behind the New England Patriots and Seattle Seahawks on average, with an asking price of $416.10 for the remaining home games, according to TicketIQ. Tomorrow's Thanksgiving game against the Washington Redskins is the second-most expensive Thanksgiving game TicketIQ has tracked, with prices starting at $81 to get in the stadium. It is not just the Thanksgiving game that illustrates the strength of Cowboys tickets, however. 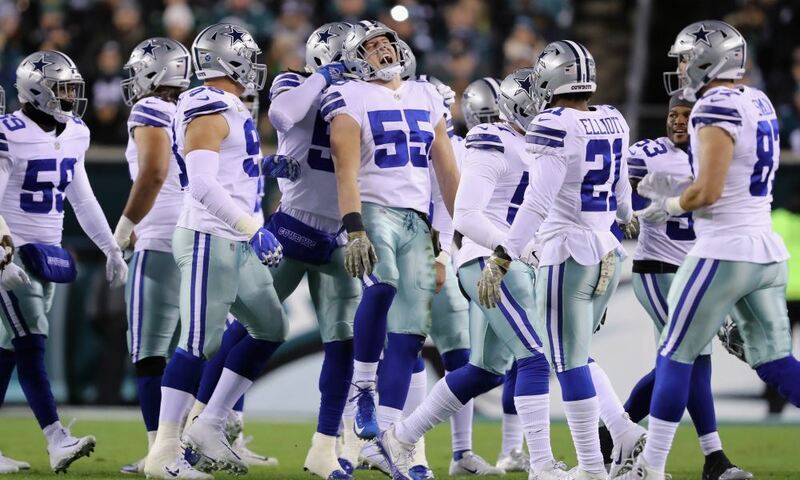 Five of the 10 most expensive NFL games this season feature the Cowboys, including their thrilling win in Pittsburgh, which was the second-most expensive ticket in the NFL this season at $692. 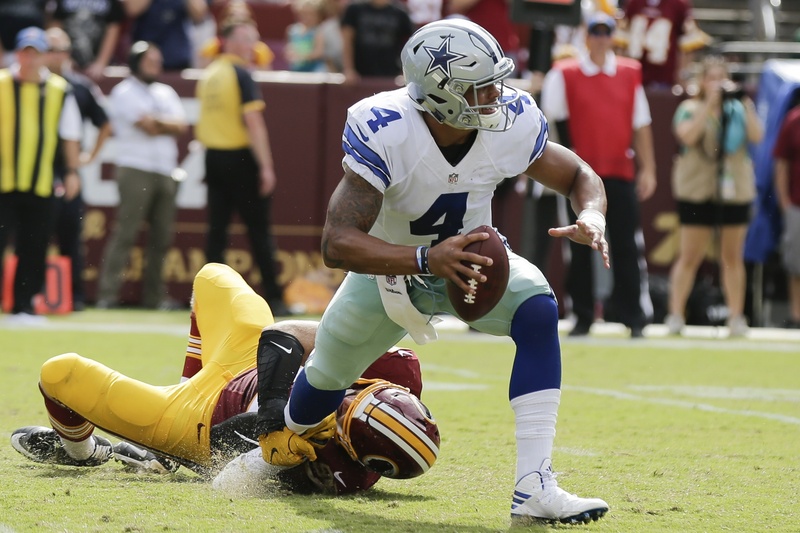 The Cowboys can move one step closer to clinching the NFC East with a win over the division rival Washington Redskins on Thursday, which will surely push playoff tickets higher as well. 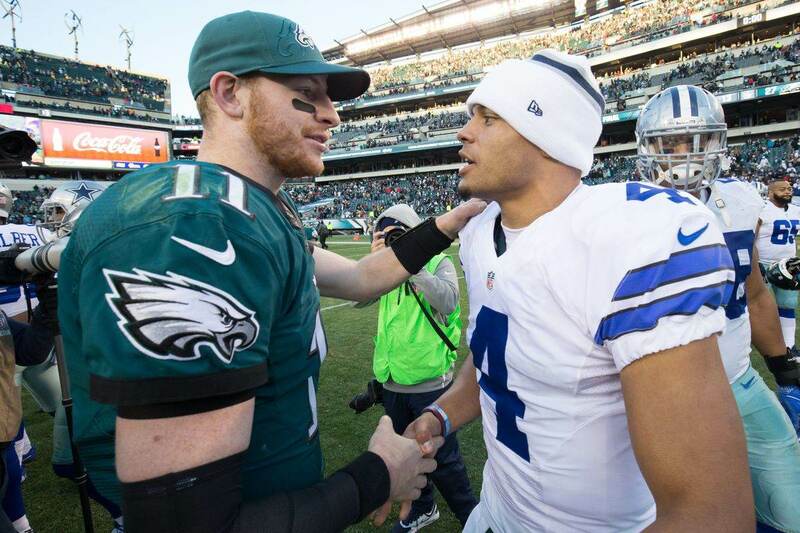 It stands to reason that Cowboys fans will be on board with that trade off. Since 2009, TicketIQ (formerly TiqIQ) has been getting you to your favorite games and events without breaking your bank. We’re a ticket aggregator, which means we get tickets from all over and bring them to one spot because life should be simple like that. You can find tickets at box office face-value or choose from hundreds of our certified sellers. Since all our listings are 100% verified and guaranteed, you can buy your tickets, relax, and enjoy your event. Get our app at TicketIQ.com/app, and visit our website at TicketIQ.com.